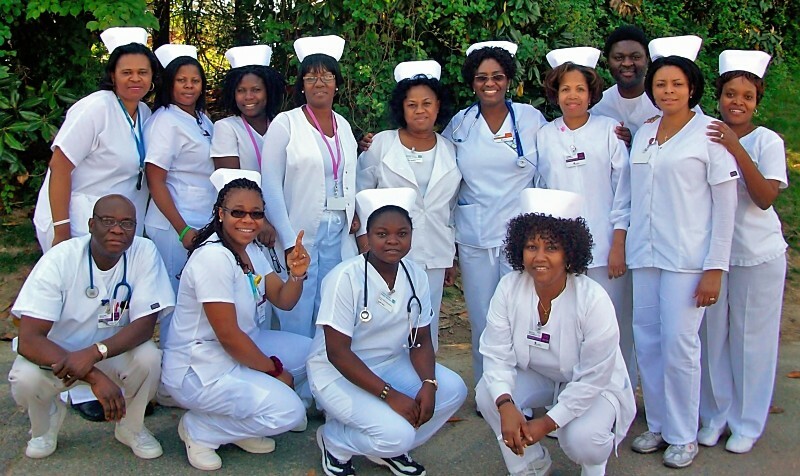 It’s a yearly exercise for the Ogun State School of Nursing and Midwifery, Idi-Aba, Abeokuta, to invite applications from suitably qualified candidates for admission to her 3-year nursing course. The post below will guide you on what to do and how to do it in order to obtain the school form. Enjoy! Awaiting result is also accepted provided the result will be released before the interview where they will check it. Examination Date: Saturday, 22nd June, 2019. Note: i. Applicants are requested to have a functioning e-mail address for future contact. The examination is Computer-Based Testing in the following: English Language, Physics, Chemistry, Biology and General Paper. 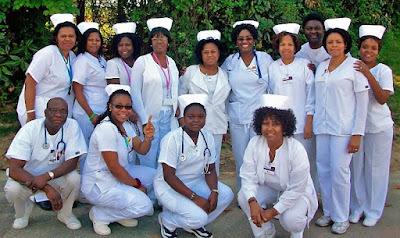 All enquiries should be directed to the Director of Nursing Services, Ogun State Ministry of Health, (Room 104), ONLY. A lost or misplaced PIN will not be replaced. Proceed to the school admission portal for the completion of your registration and print your photo card. Closing Date: Wednesday, 19th June, 2019. Halo, hanya ingin mengemukakan aku menikmati menulis ini.